Having a well-furnished dorm room can make a world of difference for college students. But among all the potential small appliances you could get for a dorm room, there are a few essentials that no college student should go without. Here to help narrow down the list is Wise Bread's picks for the best small appliances for students. The need for a steam iron may not be readily apparent for many college students, but you never know when you'll be called on to go to a fancy dinner. A steam iron will also come in handy when you begin applying for jobs or internships. 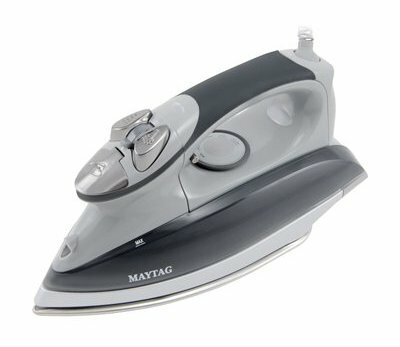 Recommended by Consumer Reports, the Maytag Premium Analog M800 Steam Iron is a solid iron that heats up in just 55 seconds. It also features vertical steaming for quick fixes and an automatic shut-off. Currently $115.53 on Amazon. A staple in any college dorm room, a compact fridge stores drinks, leftovers, and whatever else a college student may need to keep cold without taking up too much precious floor space. 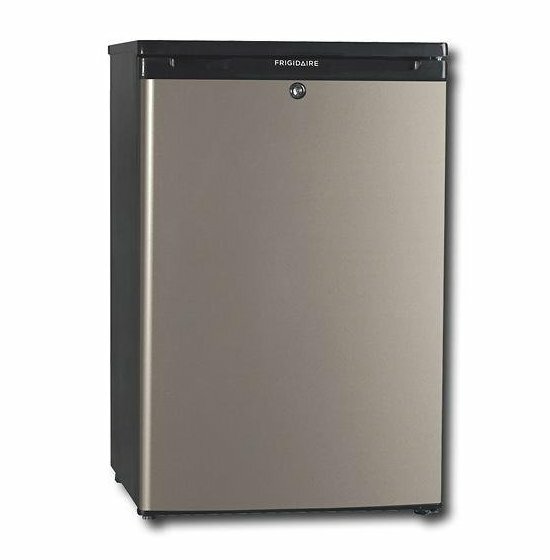 This Frigidaire has a carrying capacity of 4.4 cubic feet which makes it bigger than most other compact refrigerators on the market, but still a good fit for a dorm room. Currently on sale for $229.00 at Home Depot. Whether it's for heating up the leftovers you have in that new compact refrigerator or a packaged meal because you don't have enough time to cook properly, a microwave is another staple appliance that should be found in any college student dorm. 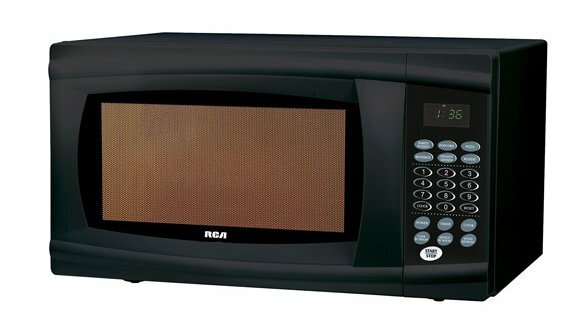 This RCA microwave has a carrying capacity of 1.1 cubic foot and a turntable for even heating. Currently $49.00 at Walmart. Don't let its name fool you, the Bissell Pet Hair Eraser — a hand-vacuum cleaner — is recommended by Consumer Reports for college students. According to CR, this hand-vacuum is excellent at cleaning bare floors and edges, and competent enough at handling carpet. 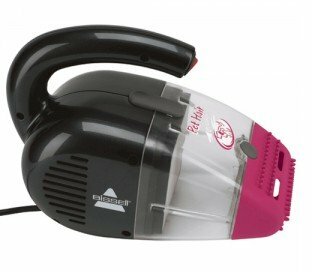 The small pricetag makes this Bissell vacuum all the more attractive. Currently $24.99 on Amazon. Early classes are probably the biggest reason why college students develop a coffee addiction. But if you do need that caffeine pick-me-up to stay awake in class or finish that all-nighter paper, then why not make your own instead of waiting in line and paying $4 for a cup of joe? 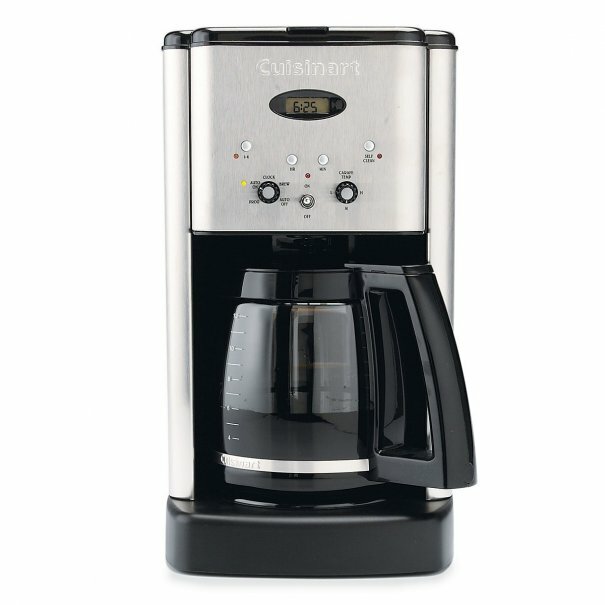 With a small profile that doesn't take up too much space, you can program the Cuisinart Brew Central to make 12 cups, 24 hours in advance. Currently $89.95 on Amazon. There you have our choices for the best 5 small appliances for students. Be sure to check out the Wise Bread Shopping Calendar to learn when and how to buy just about anything! When I was in college, I could not live without the coffee maker. I love coffee a lot and it would be expensive to have my coffee from coffee shops most of the time. Most of these I wholeheartedly agree with. But how many college students are going to spend $115 on an iron?? That's a whole textbook! Yeah, a steam iron is great & really indispensable, but there are plenty of good irons for $30.